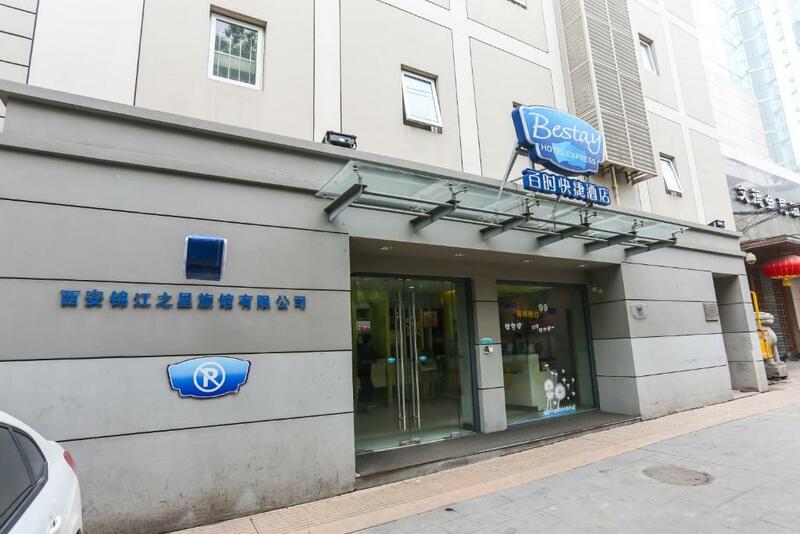 Located in Xi'an, Bestay Express Hotel Bell Tower Branch offers free WiFi throughout the property. It is about a 10-minute drive from the Bell and Drum Towers. The hotel is a 15-minute drive from Shaanxi History Museum. It is a 10-minute drive from Xi'an Railway Station while Xi'an North Railway Station is a 40-minute drive away. Xianyang International Airport can be reached by a 45-minute drive. Guest rooms in the guest house are equipped with a TV. 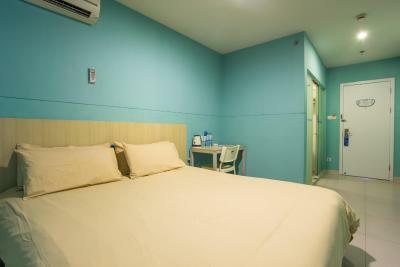 The private bathroom is fitted with a bath or shower and free toiletries. 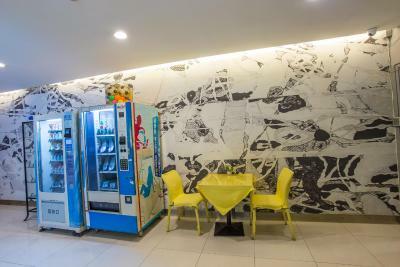 Bestay Express Hotel Bell Tower Branch offers a 24-hour front desk. Xincheng is a great choice for travelers interested in sightseeing, archaeology and street food. 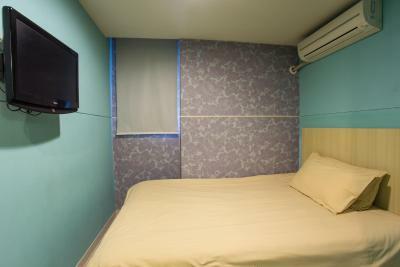 When would you like to stay at Bestay Express Hotel Bell Tower Branch? 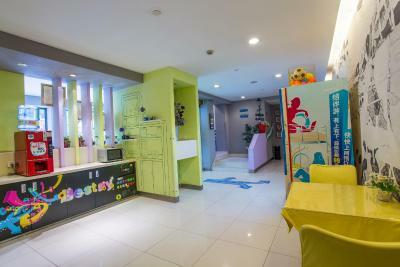 House Rules Bestay Express Hotel Bell Tower Branch takes special requests – add in the next step! Bestay Express Hotel Bell Tower Branch accepts these cards and reserves the right to temporarily hold an amount prior to arrival. We booked a room for three, but it was too small for three people and the luggages. With one luggage opened, there was no more room for people to stand or cross the room. Also there was no elevator, and being the stairs not so large, it’s not that easy going up and down with big luggages. A strong point is the position: with a 10 minutes walk you can reach the Bell Tower and the city centre. The staff and the people working at the reception were kind and available. 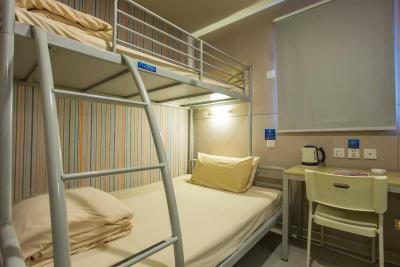 The room was clean and warm and there were a boiler, towels in the bathroom and the shampoo.